Alicia Bremner is a proud UPEI alumna having received her Bachelor of Business Administration in 2009 and a Public Administration Certificate in 2007. Alicia also completed a certificate in Sports Management from the United States Sports Academy in 2010. 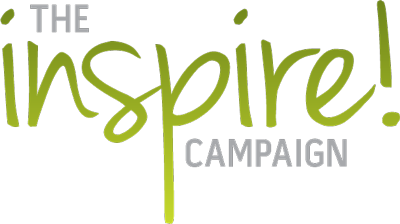 She has been actively involved with UPEI since graduating as a past member of the UPEI Board of Governors and past President of the UPEI Alumni Association. 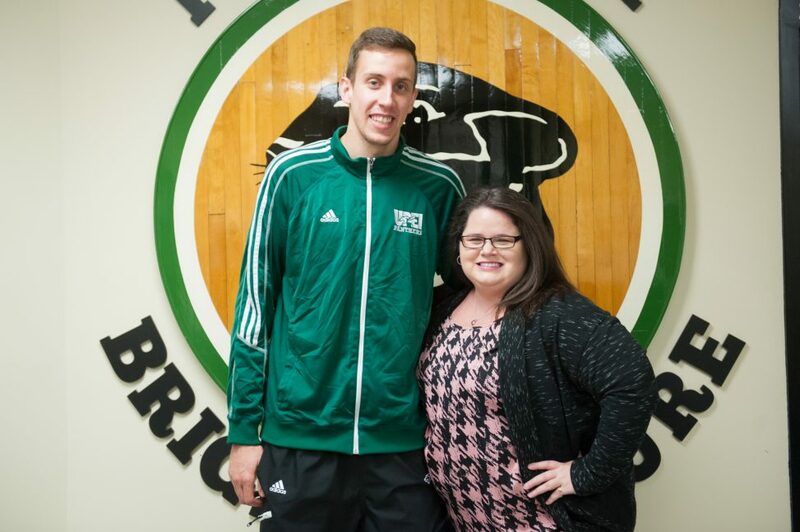 Alicia also coordinated the UPEI Men’s Basketball academic program. Alicia has been an incredible ambassador and supporter of her alma mater, and continues to show her loyalty and commitment every day. As an expression of her belief in UPEI and its athletic program, Alicia established The Alicia Bremner Basketball Awards. Alicia (BBA ’09) is pictured here with one of the two recipients of the 2016 Alicia Bremner Basketball Awards, Milorad Sedlarevic, a third year student in the School of Business, majoring in Business Administration.